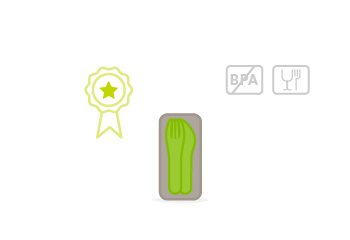 BPA-free and made from quality materials, the MB Pocket Color cutlery set is food safe. 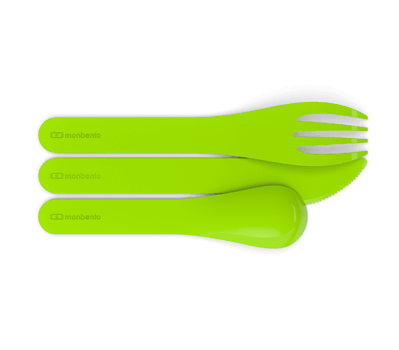 The MB Pocket Color cutlery set is small, light and made from high quality plastic. 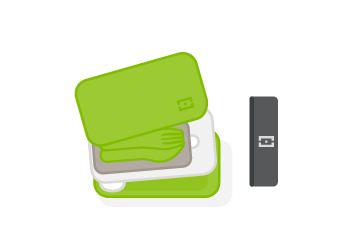 You can take it anywhere – even on the plane! Made from PLA, a bio plastic that is 100% biodegradable, MB Pocket Colour cutlery respects the environment and only degrades if you forget it outdoors!